Head over to Just Add Ink and check out what the other design team members have created. We’d love to see your projects so if you have time, join in! WOW so much detail on this with all the different textures!! Love it! 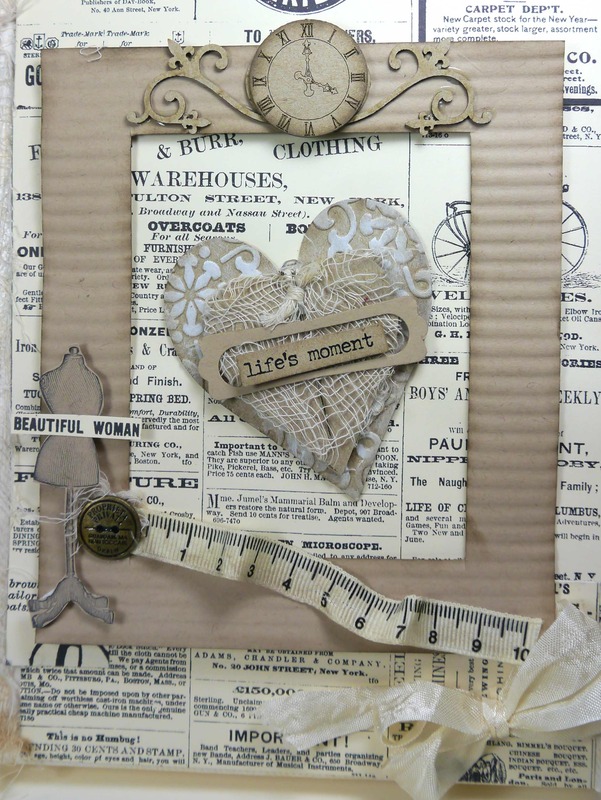 Love this vintage canvas it tells a story,congratulations you are amazing . What a fabulous array of deliciousness …. 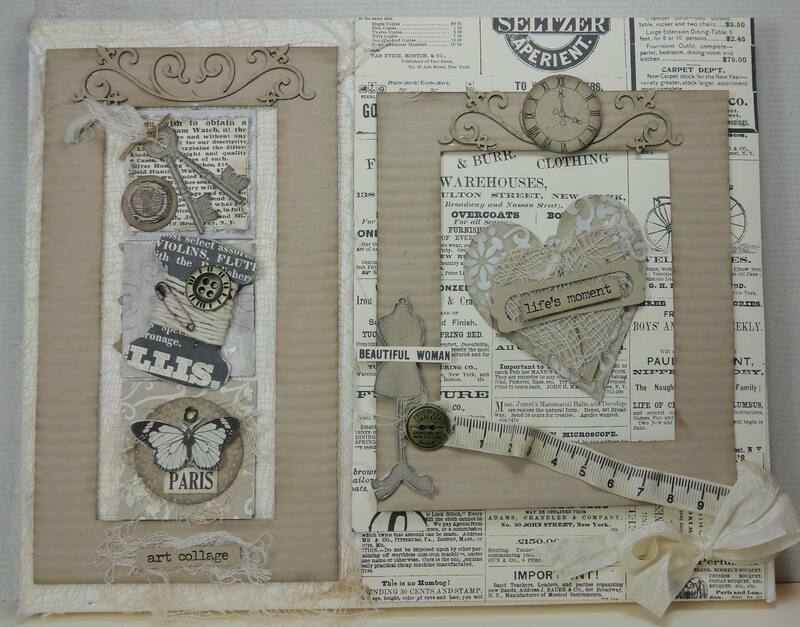 this is one gorgeous vintage creation ….. awesome work!!! This is wonderfully creative Narelle. 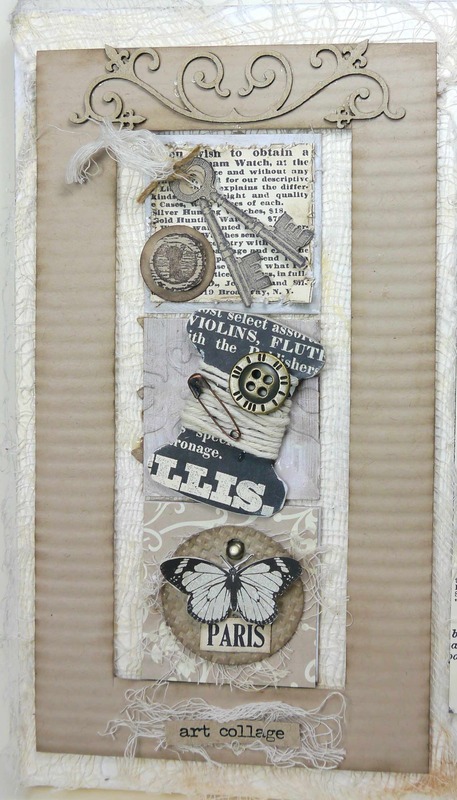 I love the way you’ve used all those different embellishments, yet it is very unified. Gorgeously shabby. Narelle this is really great, I love all the textures and elements you have used on this canvas to pull together a great piece of artwork. Simply gorgeous Narelle. Love all the different elements you’ve used on this to create something so beautiful.